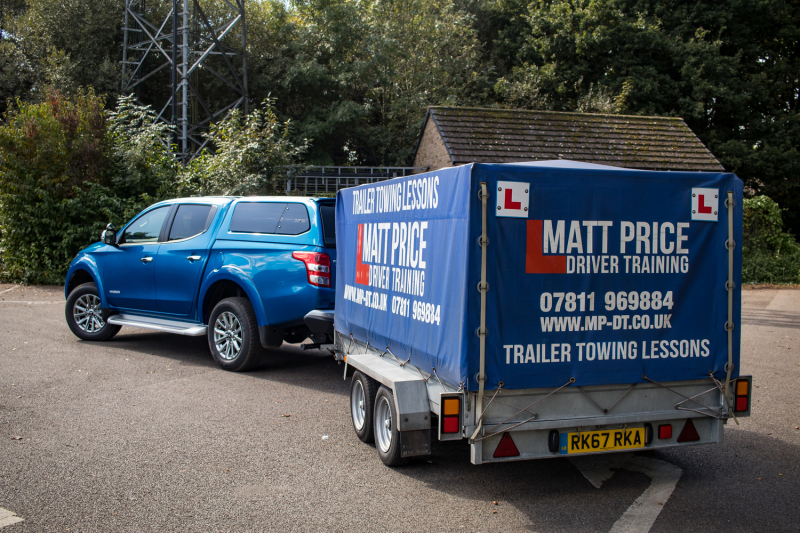 Trailer towing instructor based near the Surrey & Hampshire border. 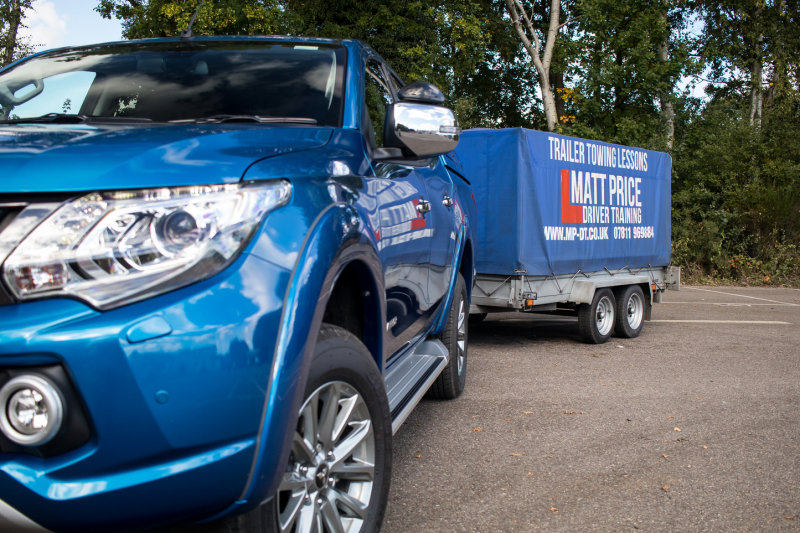 Courses to suit all levels of ability, for the B+E trailer towing test and those with grandfather rights. If you passed your Car Driving Test after 1st January 1997 and you tow, or are looking to tow any kind of large trailer, caravan, horsebox, boat, or plant machinery etc, the chances are you require the B+E License to tow legally. This generally applies to nearly all trailers weighing over 750kgs. 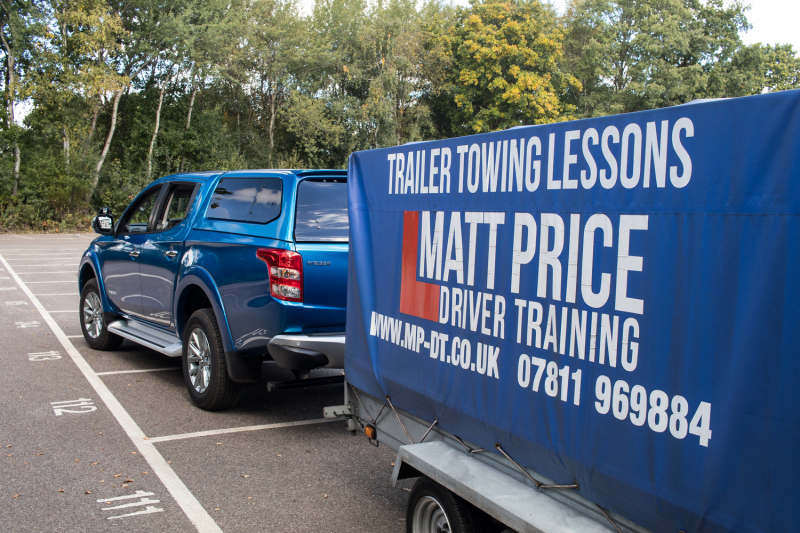 I am one of the area’s most experienced trailer towing instructors and one of only a handful of full-time trailer instructors in the South East, not to mention a fully qualified DVSA Approved Driving Instructor. Each year I successfully put hundreds of people through their B+E Test. 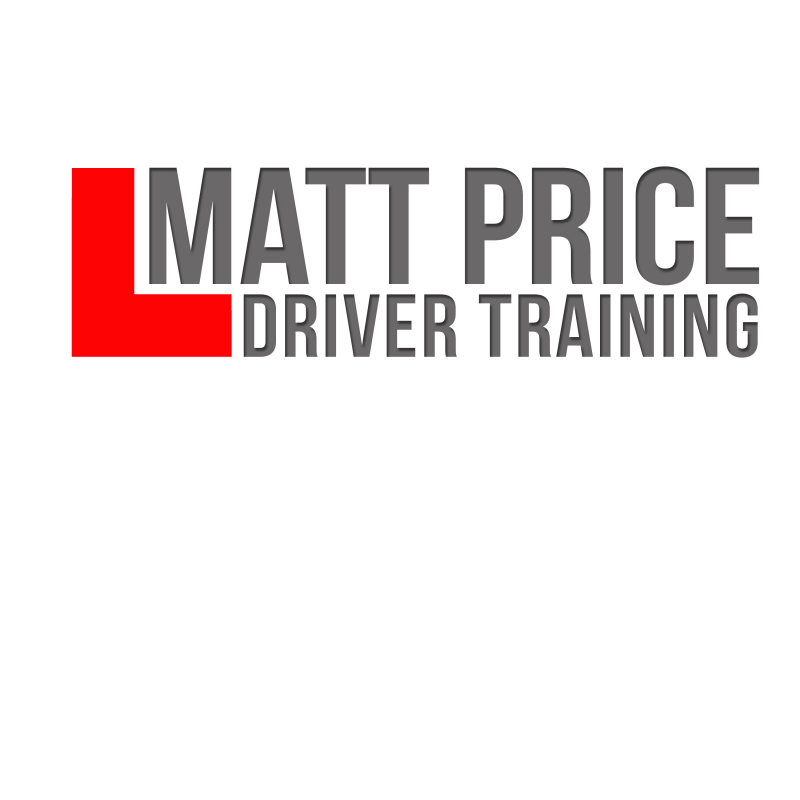 Catering for private individuals right up to large businesses, and along with one of the highest pass rates in the area, you are in the best hands for the test. My past customers include Utility companies, Tree surgeons, Catering Trailer Businesses, Park rangers, Landscape gardeners, Builders, Horse Riders, Mechanics, Car racers, caravanners and the list goes on and on.